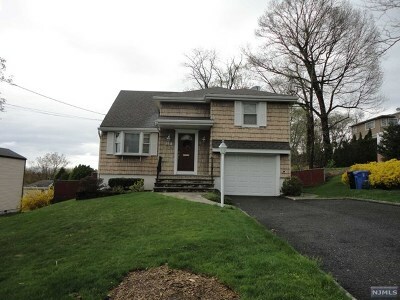 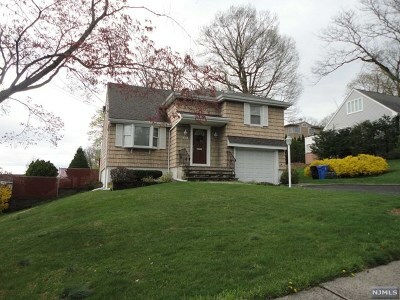 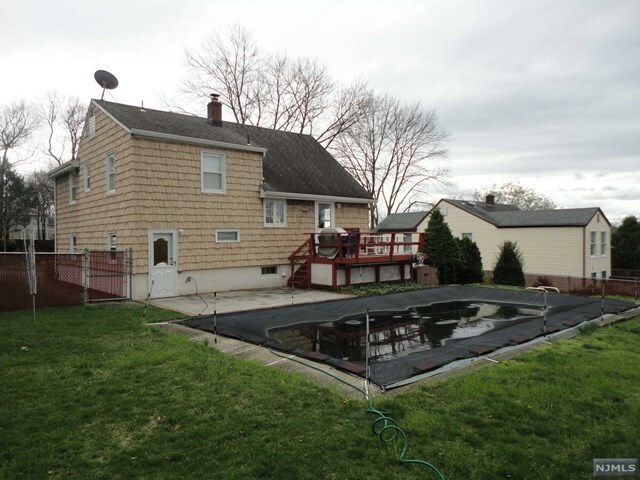 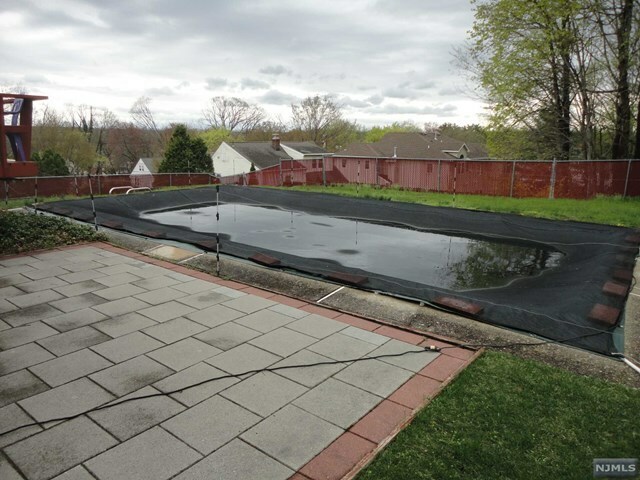 You will not want to overlook this great opportunity to own this Charming Tri-Level Split in beautiful Paramus!! 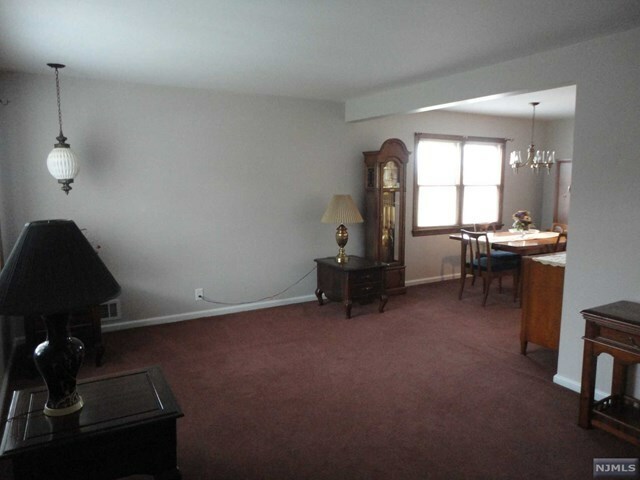 This home features: Entry Foyer w/double coat closet leading to the spacious Living Rm opening to the Dining Rm w/door to Deck. Modern Eat-in Kitchen w/built-in micro-wave, dishwasher and refrigerator. 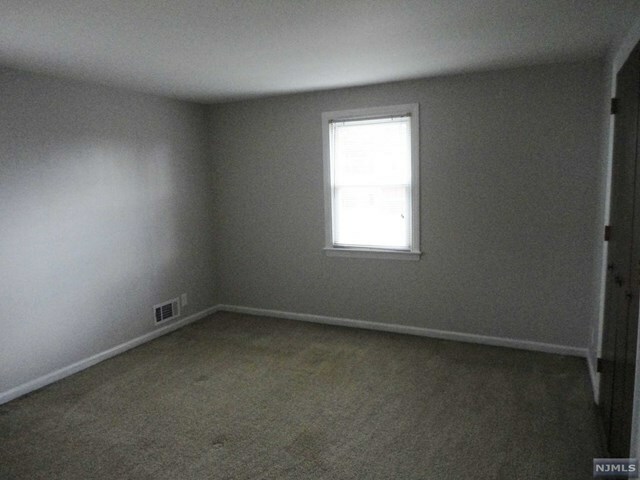 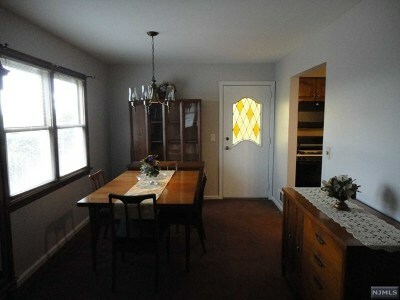 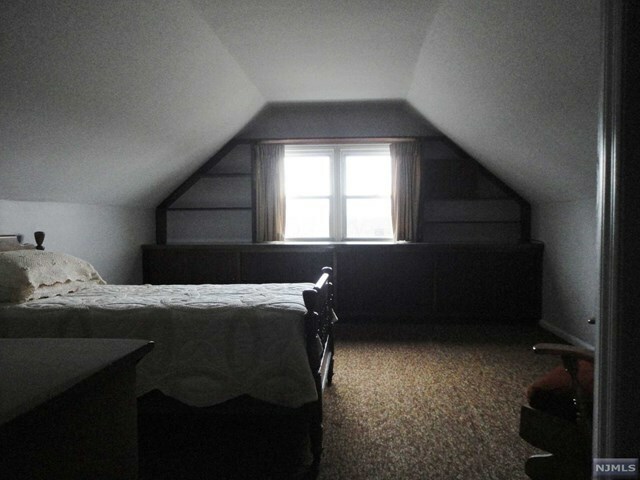 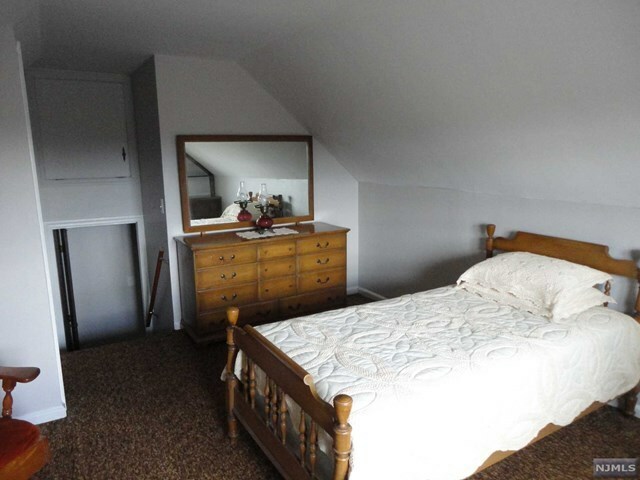 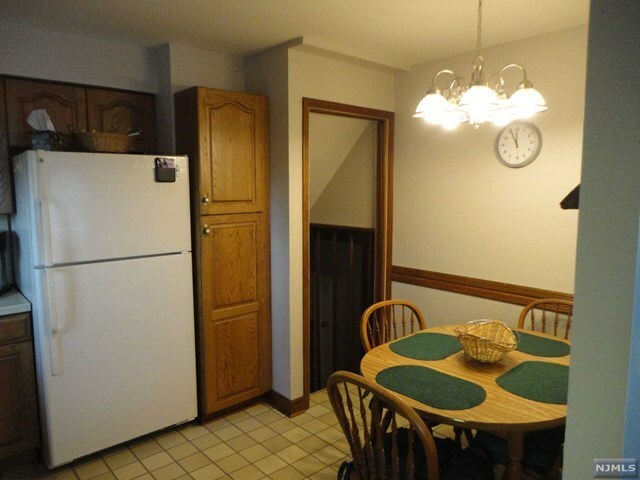 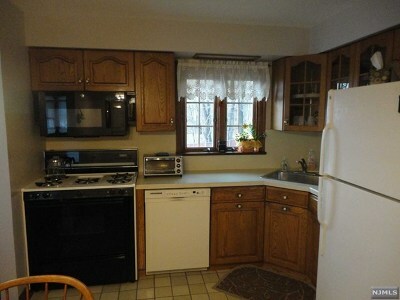 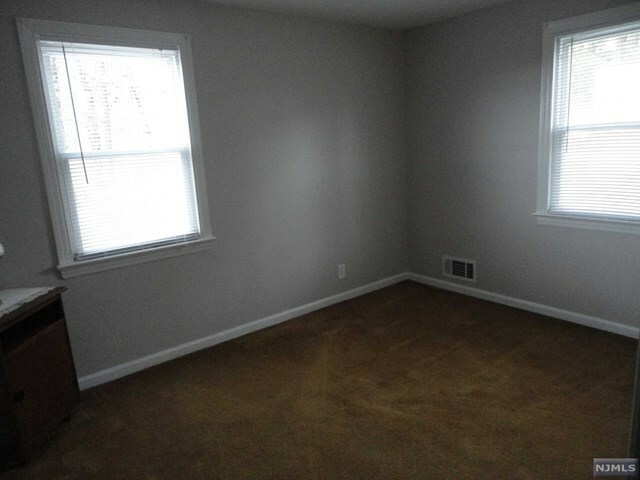 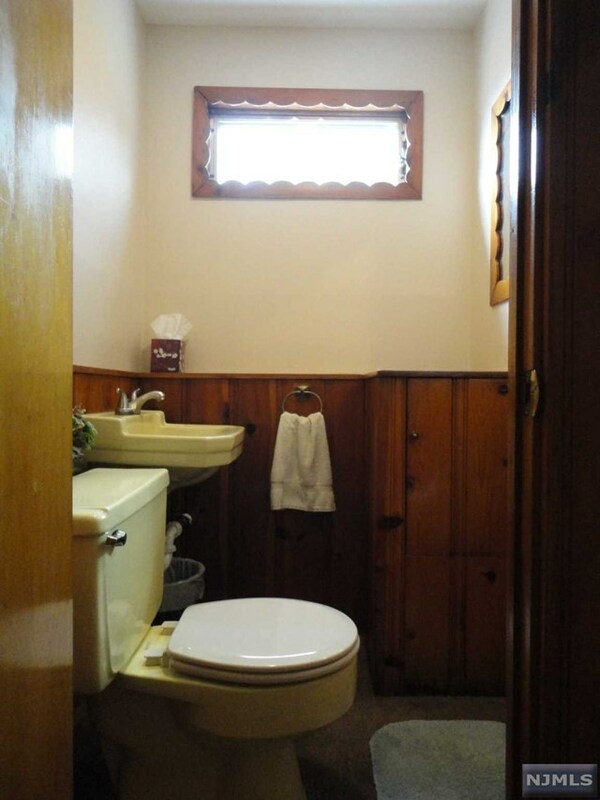 2nd Level has 2 Bedrooms and full Bath, step up to a large 3rd BR w/built in cabinets. 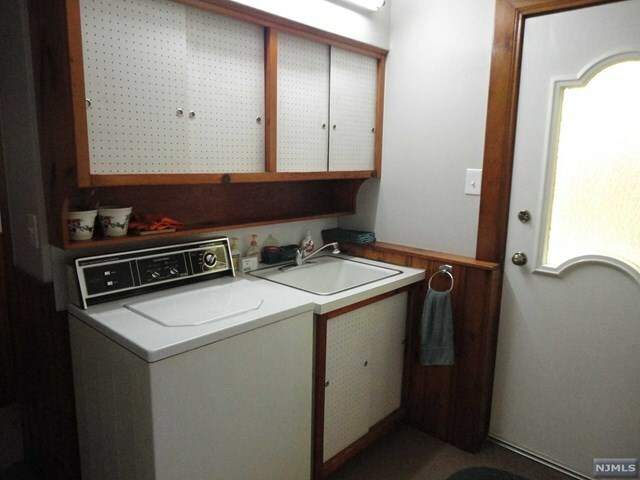 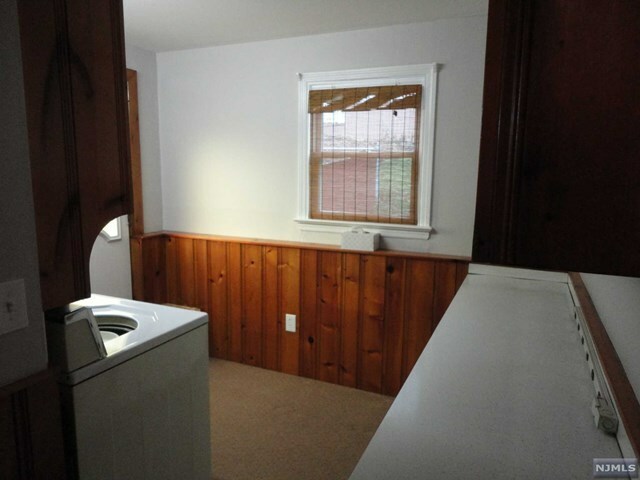 Ground Level Laundry Rm w/door to Backyard and built in cabinets. 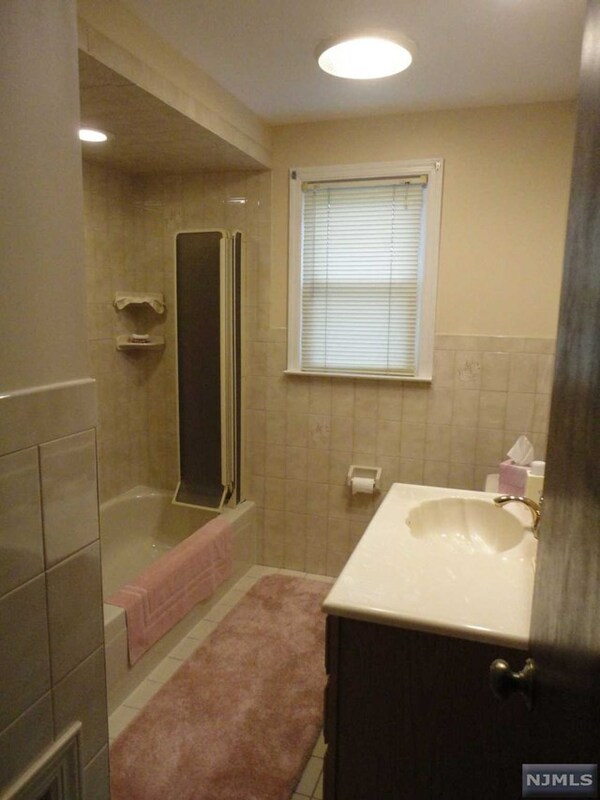 Powder Room and entry to one car attached Garage. 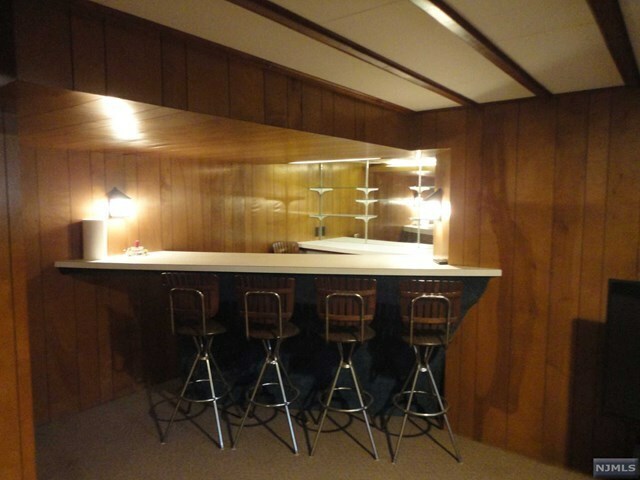 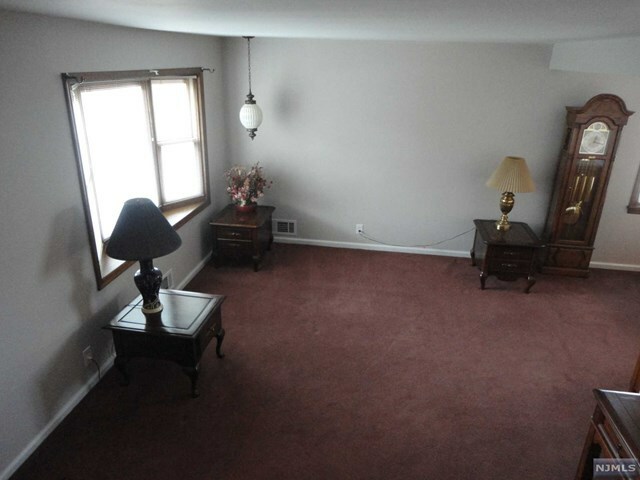 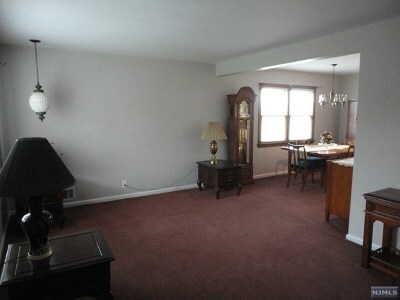 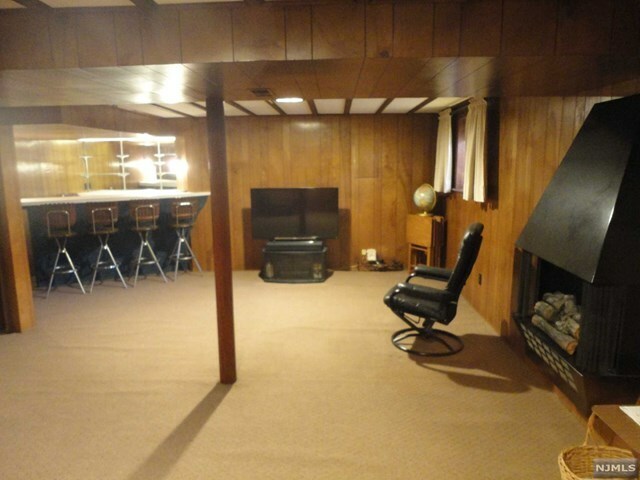 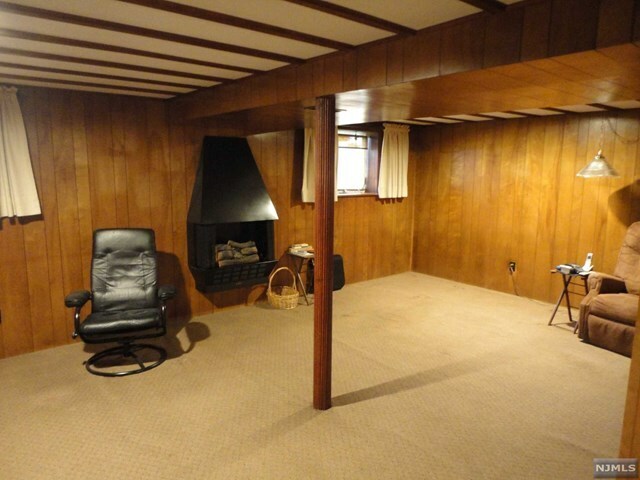 Full finished Basement w/built-in wet bar and Family Room. 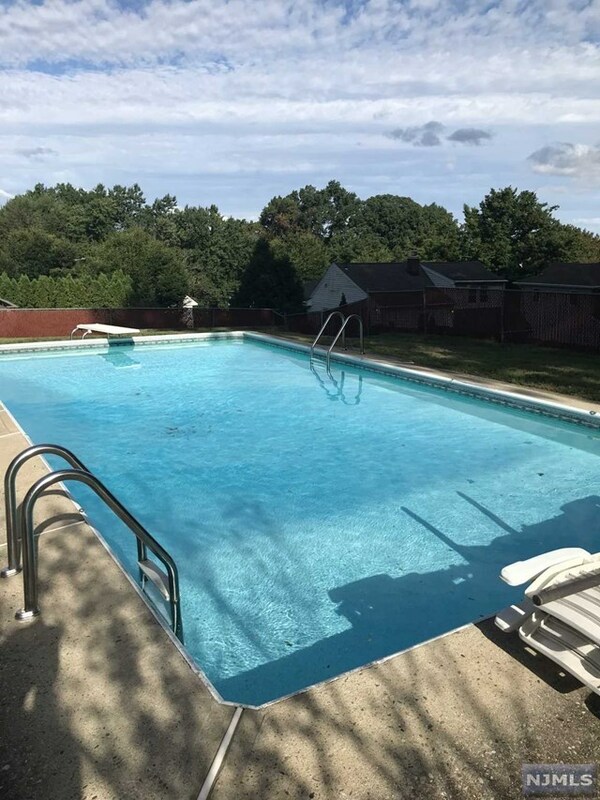 Beautiful In-ground pool, sprinkler system front and back, Patio and so much more. 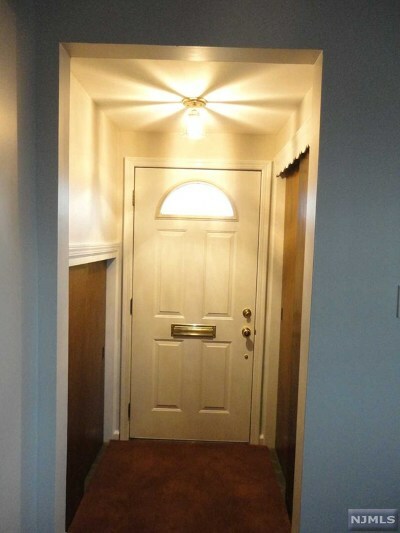 Conveniently located to major hi-ways and shopping. 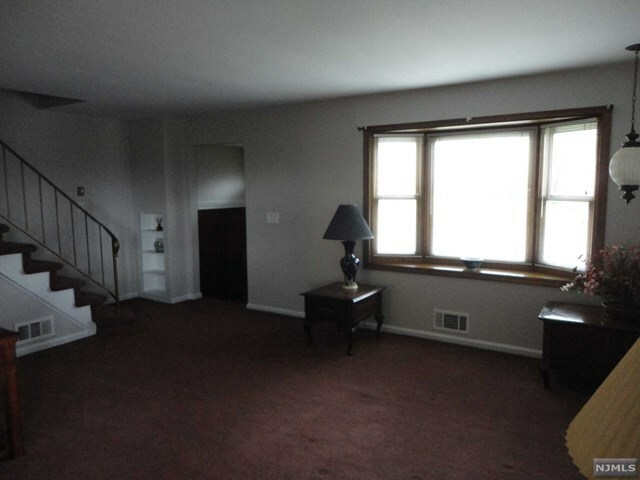 Home is being sold in as is condition and will not last. Priced to sell! !